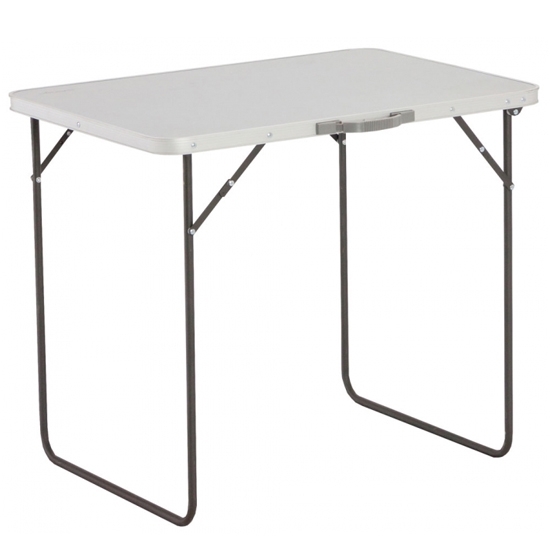 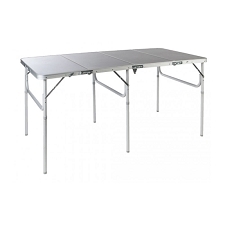 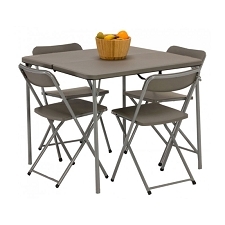 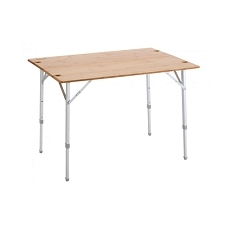 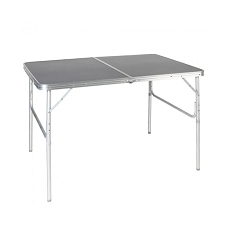 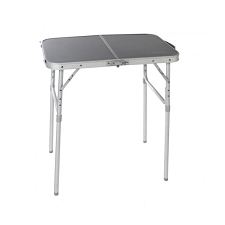 Foldable table by Vango, lightweight and resistant. 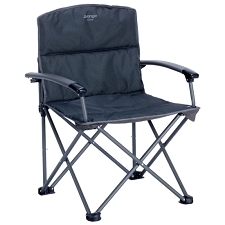 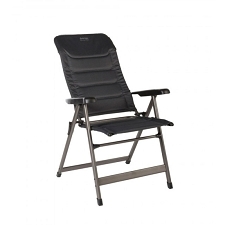 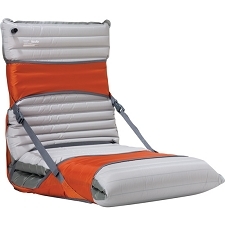 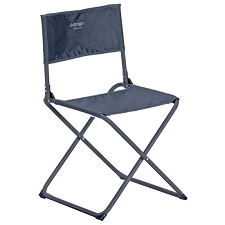 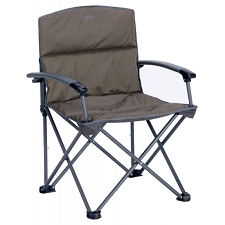 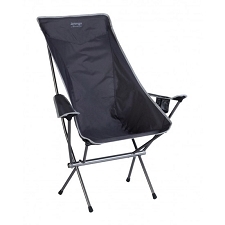 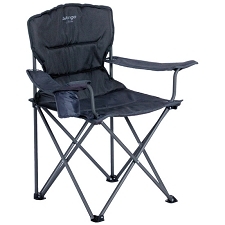 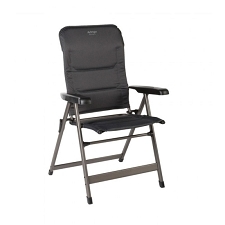 Designed to enjoy camping in comfort. 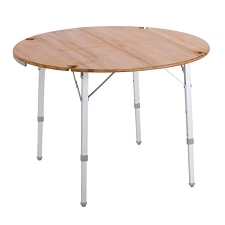 The Rowan Table is very easy to clean maintain. 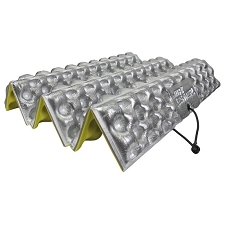 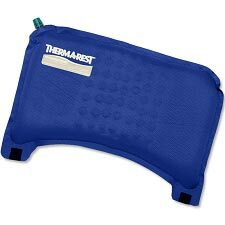 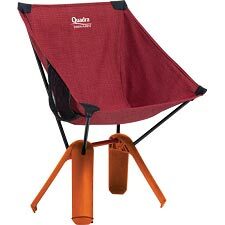 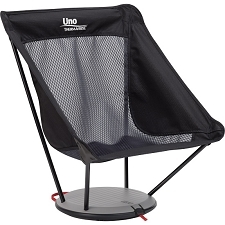 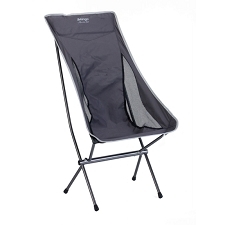 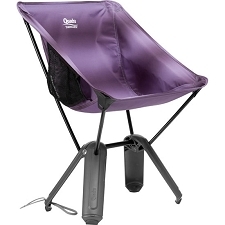 It is very hard wearing and can hold upto 30 Kg of weight. 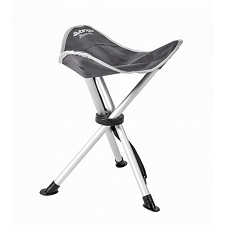 The legs are made of steel making them lightweight, strong and reliable. 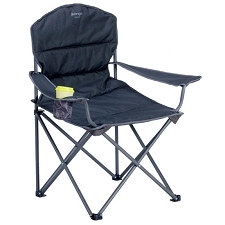 It includes a practical handle making transport easy and comfortable. 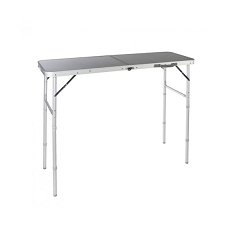 Surface is easy to clean and maintain. 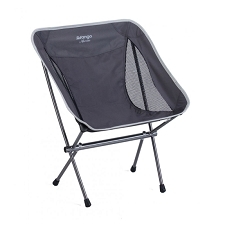 Resistant, lightweight and easy to store. 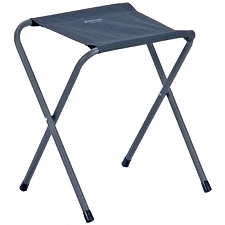 Capable of soporting unto 30 Kg. 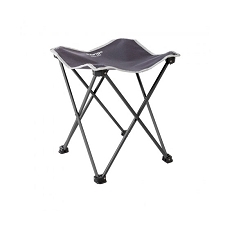 Dimensions 80 x 69 x 60 cm.